We have always been in awe with the nature for its beauty is so sincere and sensible. Every element within nature has been carefully designed to serve a purpose. With all the travelling we have done so far, we have come to realise that the nature embodies an excellence so great that it is the only thing we aspire to emulate when designing our collections of wear and home textile. 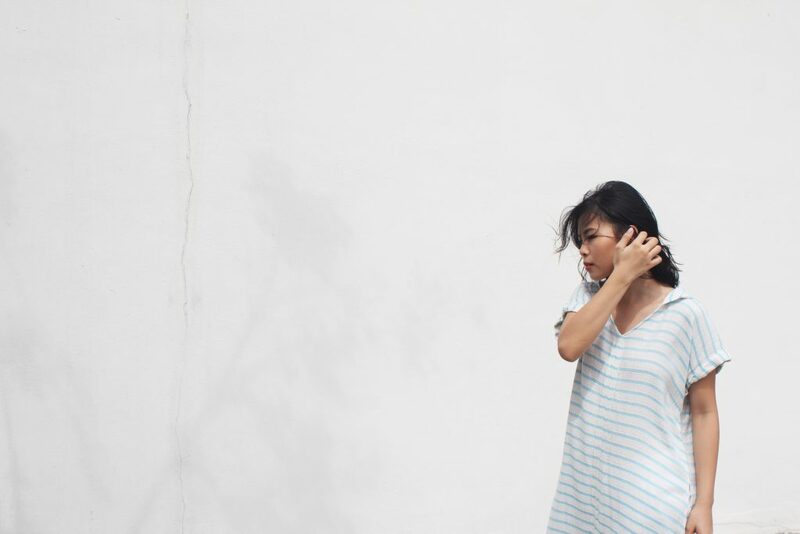 For our latest range of bamboo summer wear, we take into consideration nature’s ways to create a line of beautiful yet functional clothing for those making journeys in the tropics. 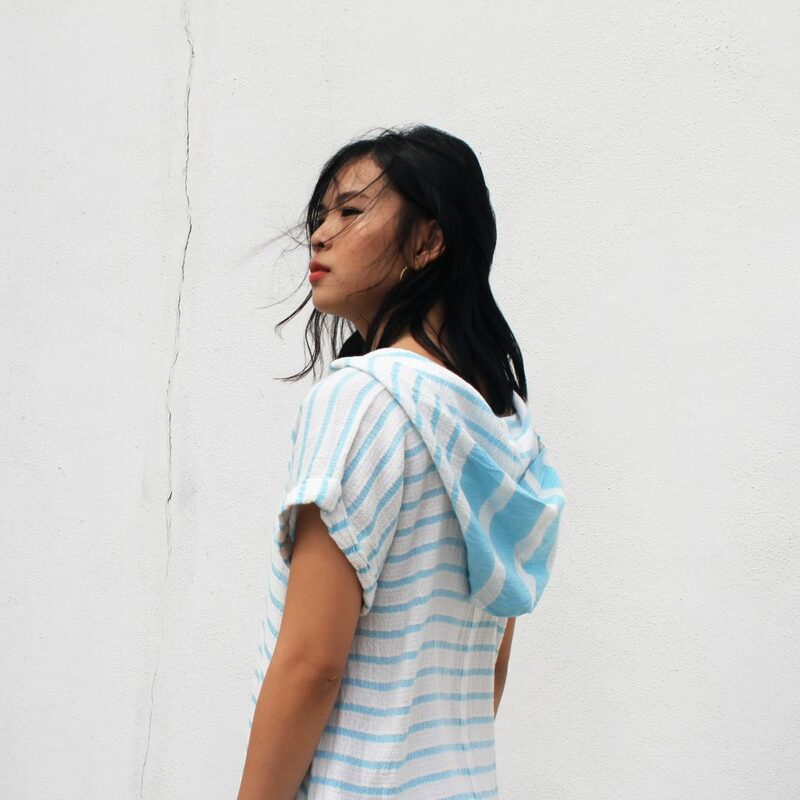 In this post, we would like to introduce to you our Serai Hoodie Kaftan. We love wearing hoodies. It gives us a sense of comfort and security. But, we live in hot and humid Malaysia, and most hoodies in the market are made for colder climate. 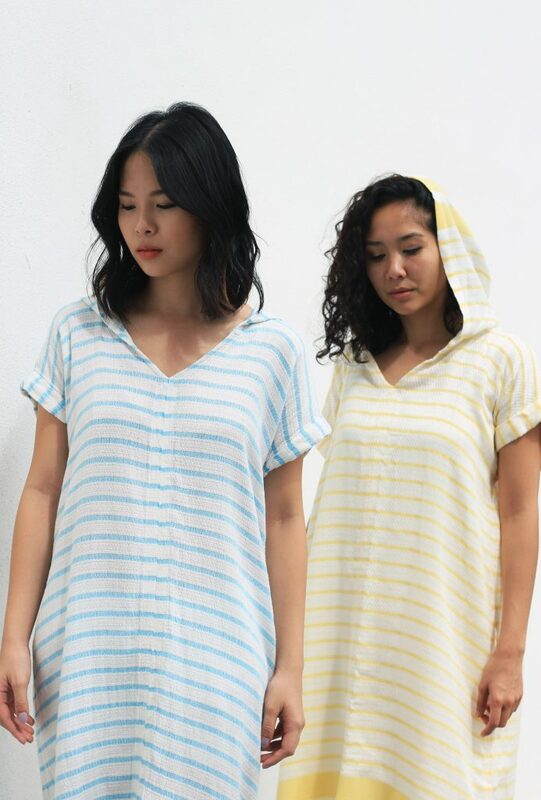 So, we thought we would design a bamboo hoodie that is suited specifically for our climate, so that we too can tug ourselves away anytime we want — rain or shine. The hood protects the head from the heat and keeps us dry when walking under drizzles of rain. 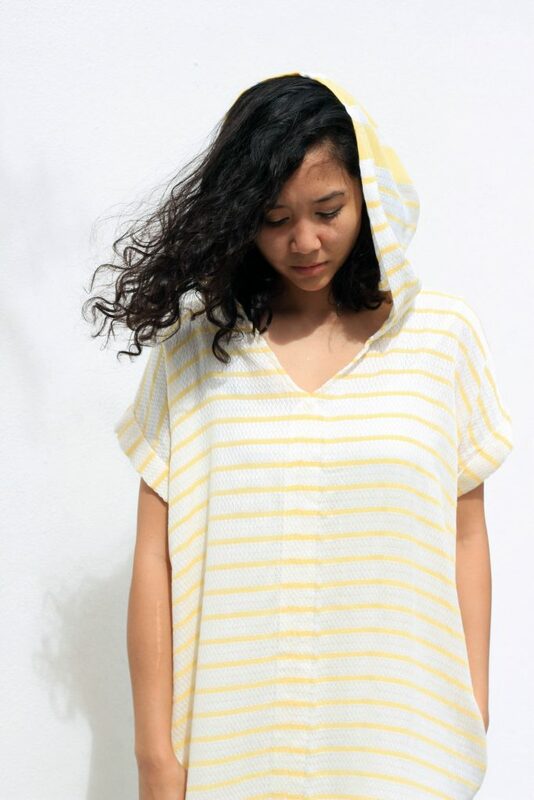 The Serai Hoodie Kaftan works perfectly for our hot climate because it is made with 100% natural bamboo fibre. The material is as light as the steps of a happy child, yet as strong as a mother’s love. And, you know that feeling of coolness when you go under the shade of a big tree on a hot day? 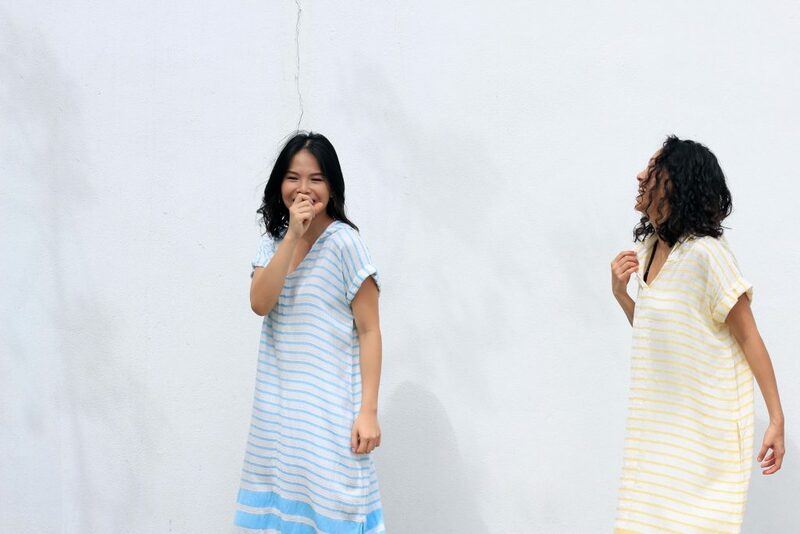 Wearing a bamboo clothing kind of make us feel like that, if we may sum it up that way. Just like the big tree, bamboo fibre is a natural UV rays filter. It makes us feel cool and safe under the baking sun. In nature, things never truly comes to a standstill. They are always transformed to serve a renewed purpose over and over again. 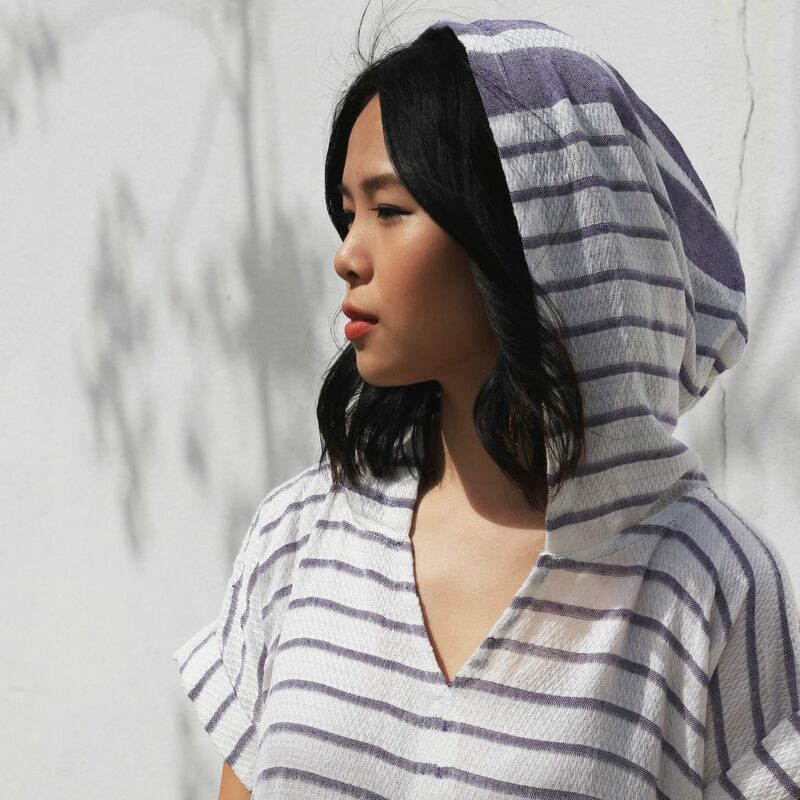 Serai Hoodie Kaftan’s loose-fitting design and open pocket concept are inspired by the Moroccan Djellaba, a traditional long outer robe worn by the locals for warmth and comfort. 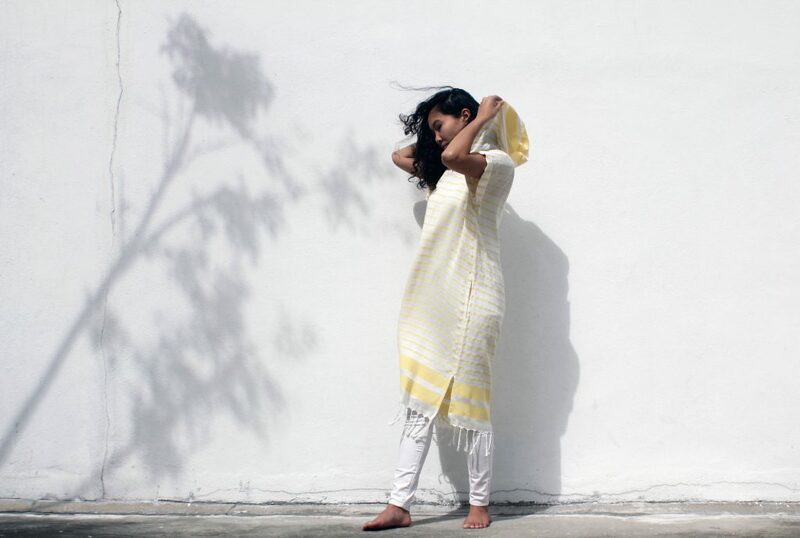 With a slight twist in the fabric, we have a piece that will help us feel at ease in a hot weather. The open pockets, which are the small openings on both sides of the kaftan, are multipurpose. If you’re paring this bamboo hoodie with jeans or trousers, it makes it easy for you to reach inside for the pants’ pockets; and it naturally makes it harder for you to be pick-pocketed because of the extra layer. In addition, if you are at the beach or pool and wanting to change your swimsuit without a trip to the bathroom, the open pockets definitely come in handy. Comfort and practicality take centre stage when we design our collections. However, life is always, always better when we are surrounded with pretty things. We are aiming for an uplifting vibe, just like the one nature offers. 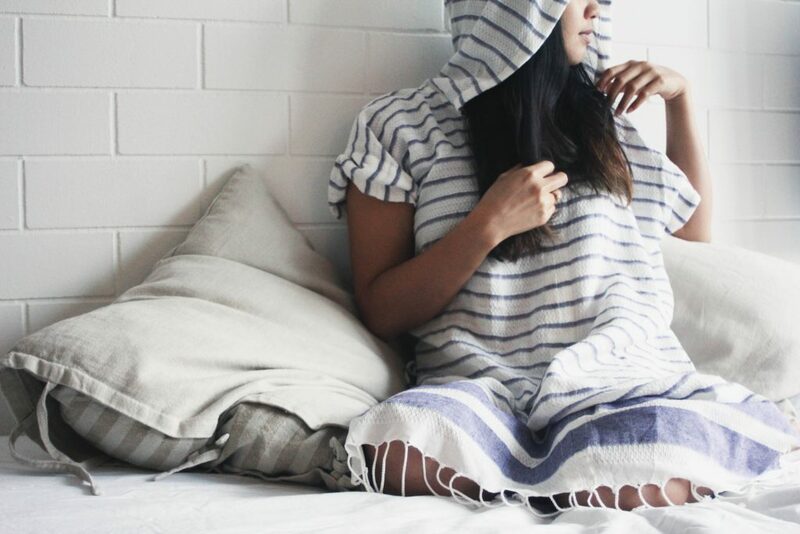 Essentially, the Serai Hoodies Kaftan is quite an easy piece to put on and it is effortlessly beautiful. 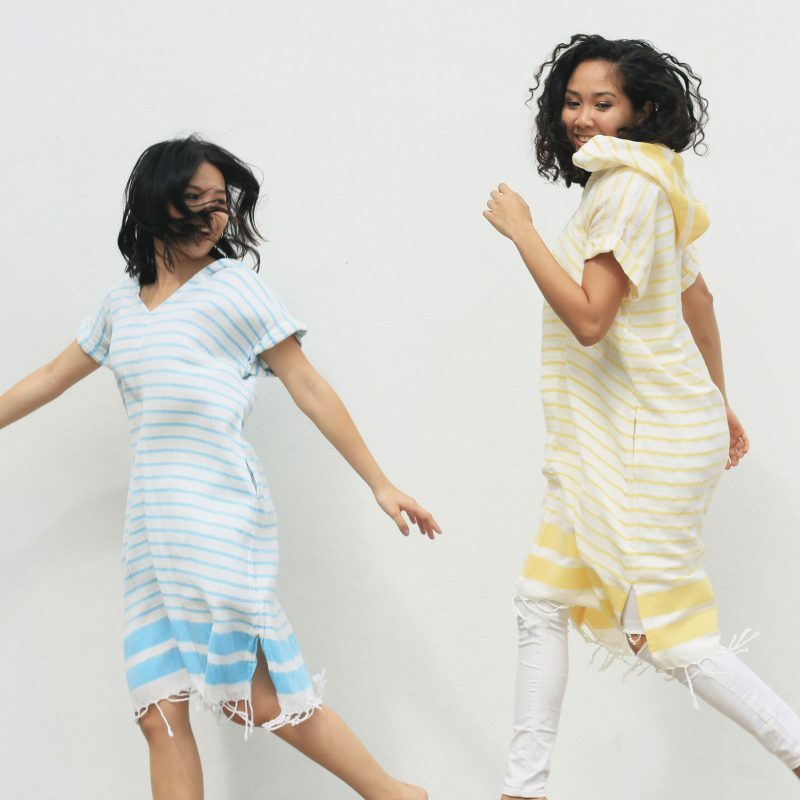 In an effort to follow nature’s footsteps, it is our hope that our line of bamboo clothing would help make your daily routine more enjoyable and rewarding — whether you decide to wear it on a relaxing day at home or a casual day out meeting friends and families at a cafe.